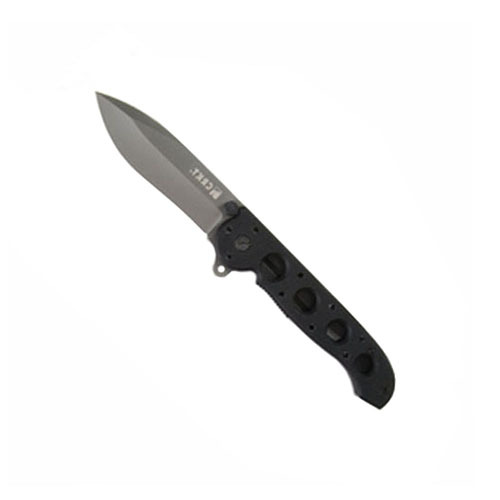 CRKT M21 Carson Folder Left Hand Carry EDC Knife is a fabulous options for people looking for a functional knife at low price. The CRKT series is finely designed keeping in mind the needs of the people. That is why this model has gained a lot of popularity and is suitable for the budget of many people. The tool is compact in design, therefore ideal for all types of cutting needs and can be carried along with you. So explore the features of this tool and then place the order.